Is your property suffering under the weight of excessive rubbish, trash, green waste, or anything you no longer have any use for? It may well be time that you gave your Sunbury skip and bin hire experts a call. At Skip Hire Group, we provide our clients in Sunbury, and throughout Victoria, with skip and bin hire to ease their trash and clutter situations. Available in a wide variety of sizes, and suitable for any rubbish removal situation you might face in Sunbury, we can help you to get organised. Our skips and can be employed for removal of green yard waste, trash, demolition refuse, or anything else that you can think of. A family business, our talented and courteous drivers can deliver your skip or bin directly to your door, placed perfectly to make it conveniently accessible to you and your crew. When you’re ready to clear the clutter, we can help you. 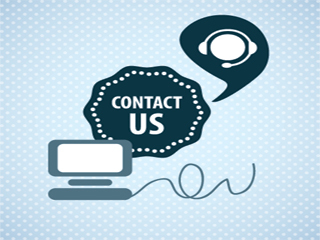 Contact us today and we’ll get started! Part of Greater Melbourne, Sunbury lies to the northwest, forty kilometres from the city’s central business district. Home to roughly thirty thousand residents, the area contains some of the more impressive aboriginal sites to be seen in the region, including four of the renowned ‘earth rings’, thought to be intended for corroborees.